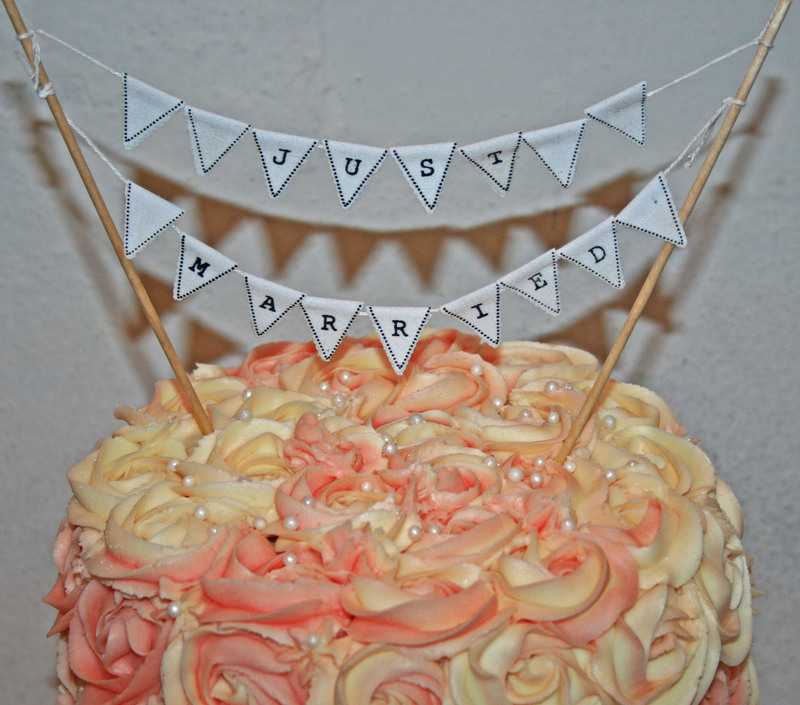 This wedding cake prompted me to start this blog and to begin planning a baking business. It all started with my brother and his other half (the gorgeous) Nic asking me to create and make their wedding cake. I love to bake and I’m not afraid to say I’m good but I knew this was going to be a challenge. BUT, I accepted. So with the help from my grandma, who kindly made the fruit cake months in advance, I created a round four tiered wedding cake. The top three tiers were vanilla sponge with butter cream and strawberry jam filling. The bottom layer was a sturdy twelve inch fruit cake. Two of the layers were piped with two toned butter cream roses and the other two layers were covered with white fondant icing. I was so happy with how the cake looked and I hope Chris and Nic loved it too. It fitted the scene wonderfully. Overall, the day was lovely, the service was beautiful and full of emotion (with me crying throughout), the venue was strikingly gorgeous and the atmosphere was lively… and the cake was delicious! Next Post Why choose Fairtrade?